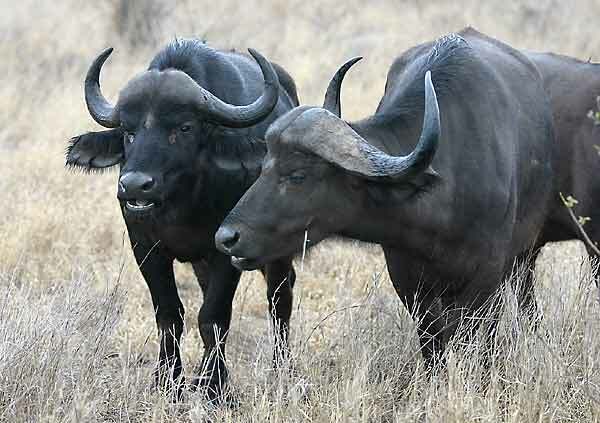 Caption: Young buffalo bulls, part of a larger bachelor group, Kruger National Park, South Africa. Photo: © Scotch Macaskill. Location: The Kruger National Park, situated in South Africa, covers nearly 2 million hectares and is the country's flagship wildlife reserve.